15% off all orders with code KEEN - ends today at 4 PM ET! 15% off with code KEEN - ends today at 4 PM ET! There's nothing better than waking up with a cup of coffee in one of your favorite mugs! 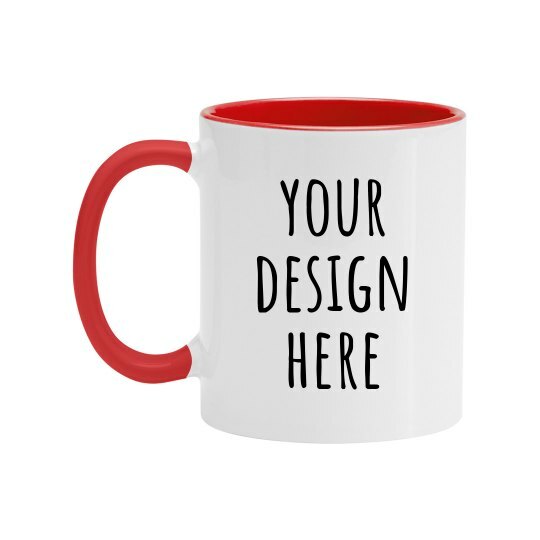 This ceramic two-tone colored coffee mug is perfect for any design. It serves as a great addition to your kitchen or as a gift for someone special - friends, family, teachers, mothers, fathers, and more!